With high blood pressure – or hypertension – being one of the deadliest diseases in the world, 20 Swiss companies, among them Post, Migros, Swisscom and Schulthess Clinic set out on a serious quest. They founded Riva Digital. An association, which aimed to develop an app that is able to measure blood pressure – with your smartphone camera. Riva Digital made a bet: that in less than 12 months they are able to get 100’000 people on board to improve their blood pressure. 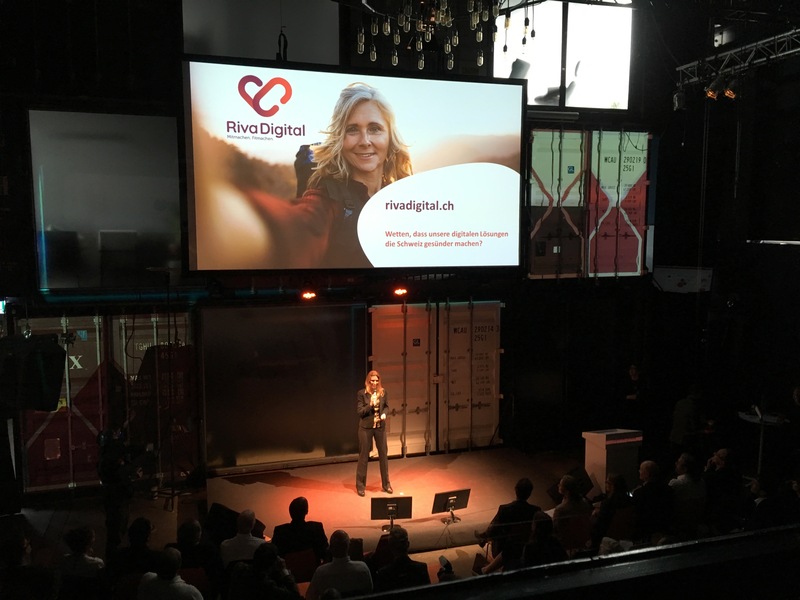 With their bet «Riva Digital – Making Switzerland fit», the association won the digitalswitzerland challenge in April this year. The decisive factor for the choice of the project was according to the digitalswitzerland challenge jury the high benefit for the common good. The app is intended to encourage people to monitor their blood pressure more frequently and regularly, enabling a better understanding of blood-pressure to the health of the Swiss population. The association Riva Digital is now working hard to move forward their project and to win more people for using the app – thus, becoming healthier and more conscious about the dangers of hypertension. As of today, it is possible to download the app (called oBPM) and become part of the Riva Digital movement! As part of the Riva Digital bet, CSEM is making this cutting-edge technology available to all committed partners and individuals free of charge until 1 April 2019 in the form of a lifestyle app developed with Altran and Pryv. This allows you to monitor your blood pressure during the Riva Digital betting period and participate in the bet. What are you waiting for?Available in the App Store and on Google Play. By end of September 2018, the web portal will be accessible on http://www.rivadigital.ch There, you can enter and track your blood pressure values you have measured offline (either at a doctor’s office, a pharmacy or using a device at home). Measuring and monitoring your blood pressure on a regular basis will help you to identify hypertension early. This empowers you to take informed action to lead a healthier and happier life – for yourself,you’re your loved ones. Keep up to date with our news by subscribing to our newsletter here. The post In a heart beat – It all started with a bet appeared first on digitalswitzerland.